Ford has decided to bring back the “Bullitt” Mustang for a third time, and I was fortunate enough to drive it during the recent press trip in (where else?) San Francisco. The car will be offered for two model years, 2019 and 2020, and will offer 480 horsepower and 420 pound-feet of torque from its 5.0-liter V8 engine. I owned a 2001 Ford Mustang Bullitt, the first modern model to wear that designation. 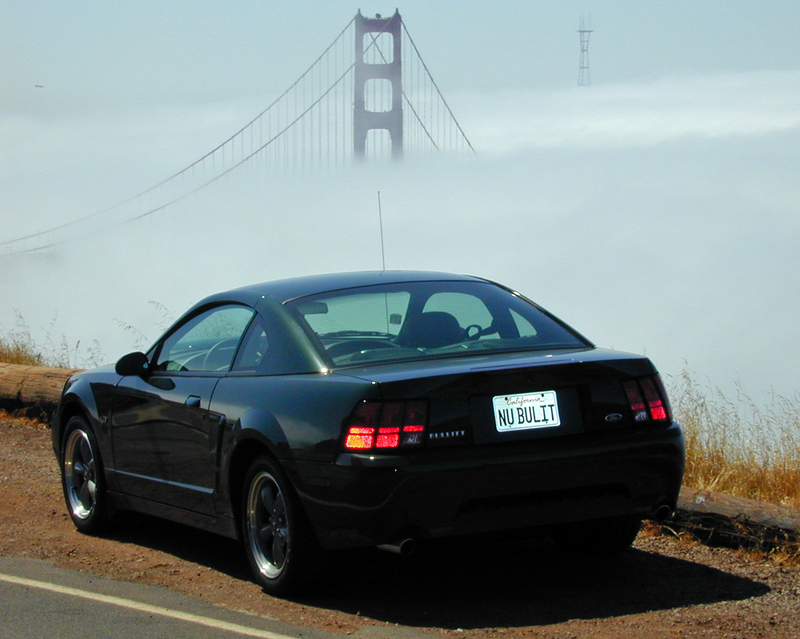 Many Mustang experts consider it one of the best versions to come off the “Fox” platform, which was essentially unchanged from 1979 to 2004. 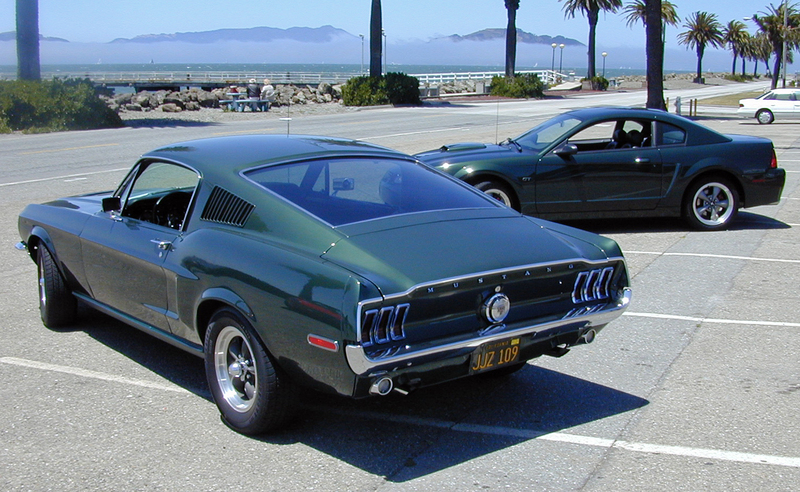 That Bullitt sported the same Highland Green paint and torque-thrust-type wheels as the original 1968 car that starred in the movie. It also had a highly tuned suspension system that made it one of the best handling Mustangs from that 25-year platform. The exhaust system was also tuned to sound better than the Mustangs of that era. And it did. 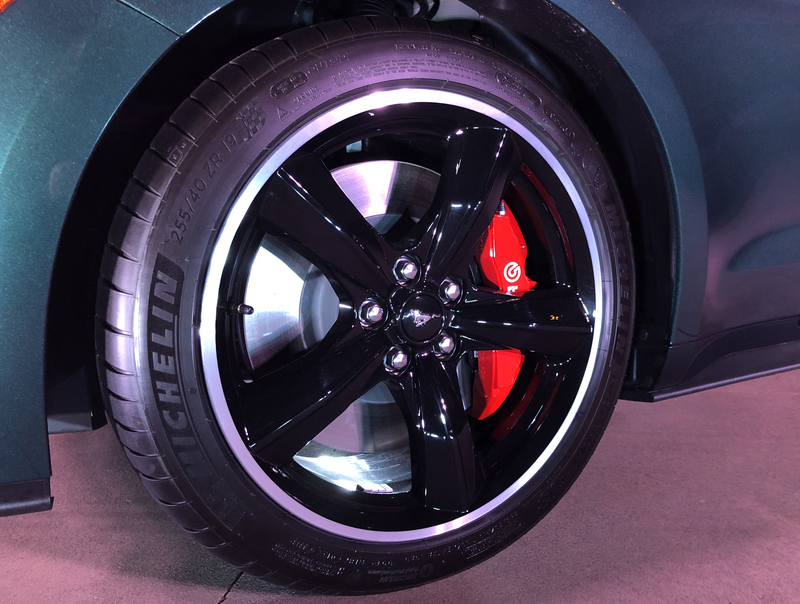 The new Ford Mustang Bullitt is the first to benefit from the modern Mustang’s independent rear suspension. 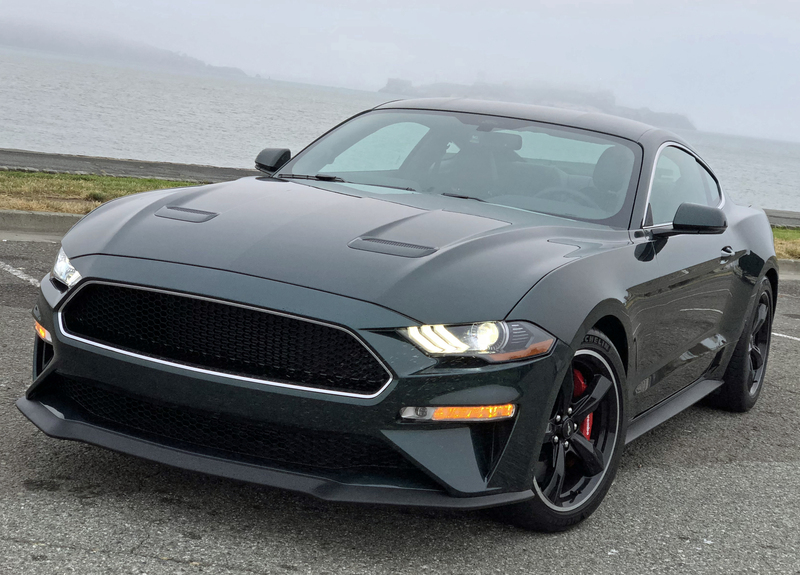 The car can finally live up to the promise behind the original Bullitt Mustang — a powerful and nimble American muscle car capable of outrunning the bad guys through the tight, twisty roads of San Francisco. You can read my full write-up on the new car, and see a very cool video, at Kelley Blue Book. 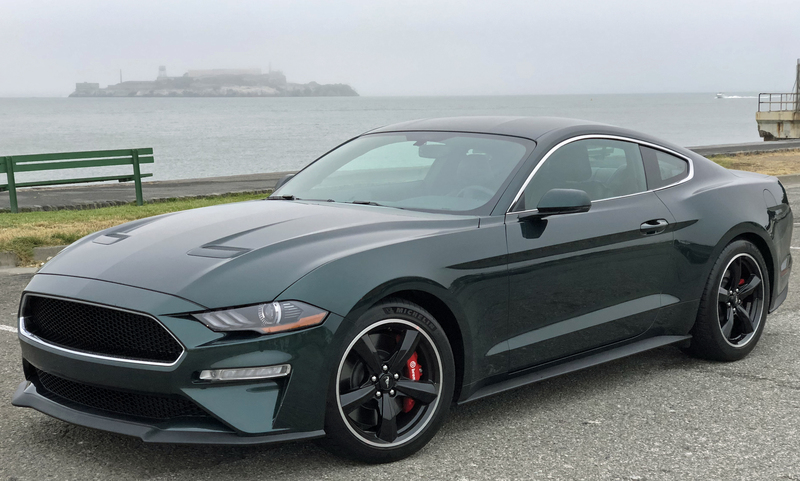 Experiencing the latest Ford Mustang Bullitt on those streets, and across the Golden Gate Bridge, was about as close to Steve McQueen cool as I’ll ever get. Next Post:Ford Will Produce More Ford GTs — But How Many is Too Many?